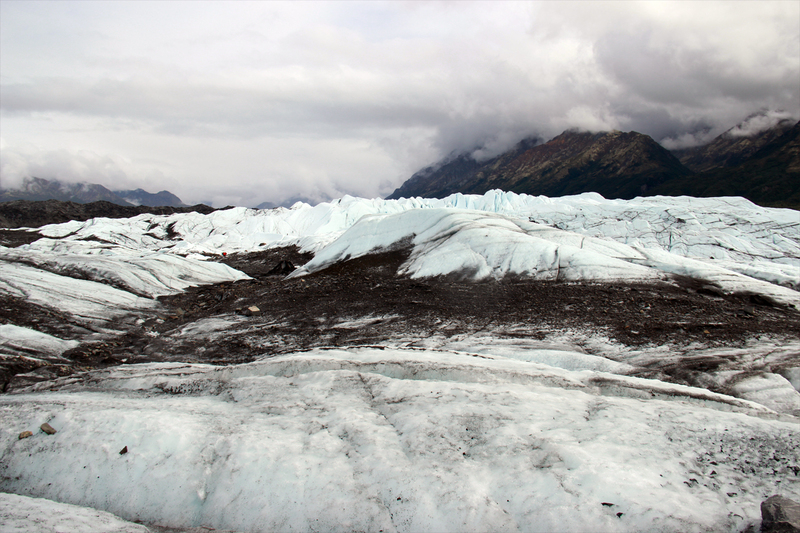 On Sunday we took a trip up north to the Reindeer Farm (about 40 miles) and Matanuska Glacier (90 miles from Anchorage). 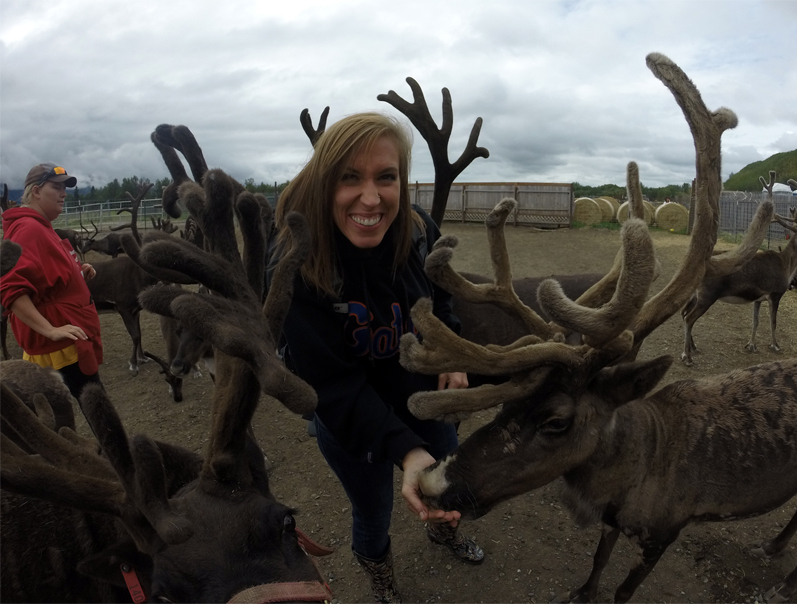 At the Reindeer Farm we got a chance to feed reindeer – those little guys are aggressive! 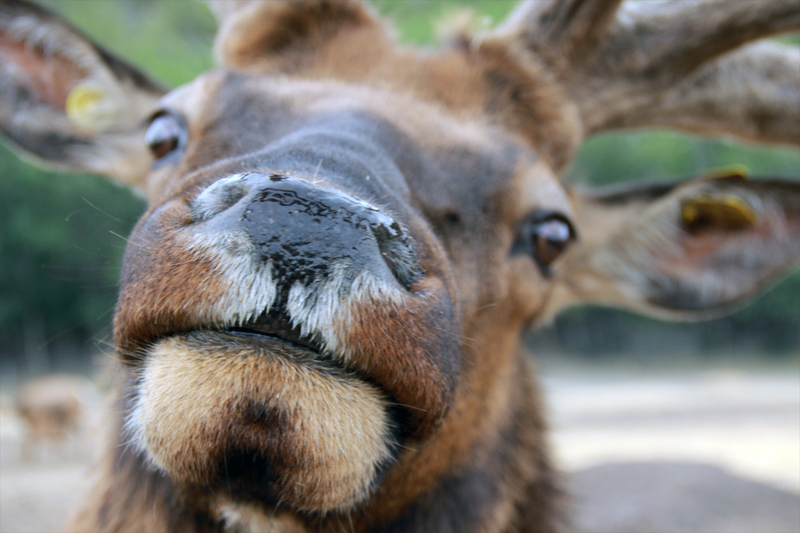 – and Elk and also hang out in a chicken coop, pet rabbits & a wood bison. It was a really cool experience and the weather was perfect. 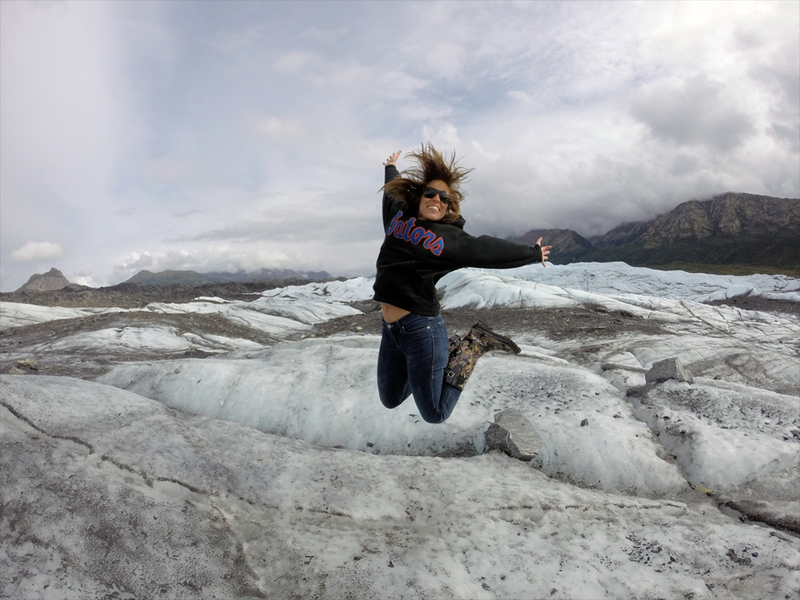 After the Reindeer Farm we drove another hour away to Matanuska Glacier, the largest glacier in the US accessible by car. 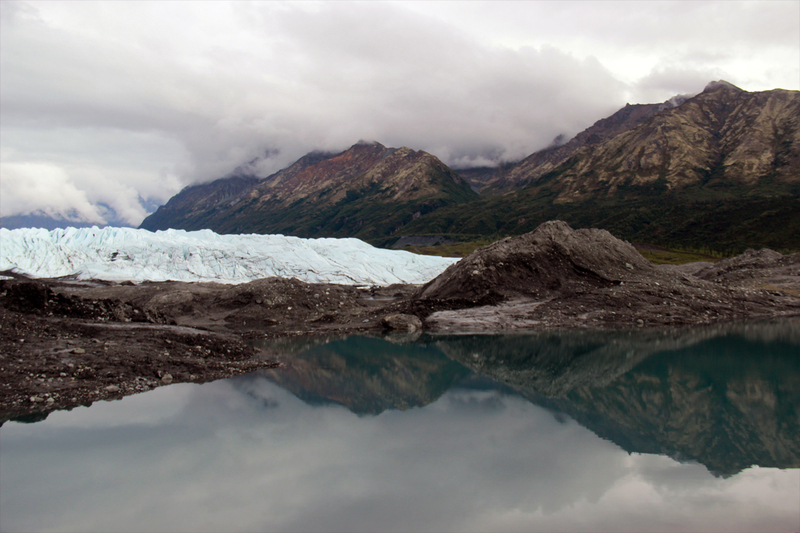 I’ve never seen a glacier before outside of binge watching NatGeo & Discovery Channel. The drive there was magnificent but once we turned a corner and got to see a view of the glacier, I turned into a little kid Disney World, so giddy and excited. I kept telling the Kyles “GUYS, THAT’S A GLACIER!” I’m sure they were sick of me by the 9484th time. 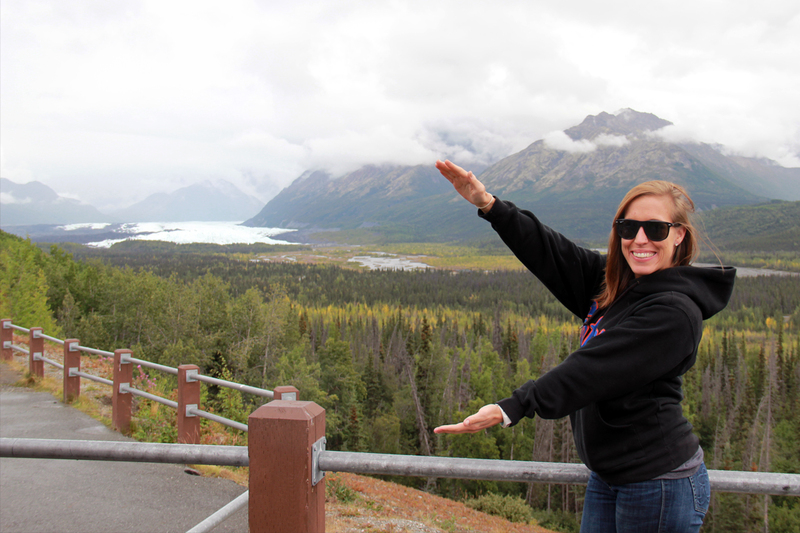 We stopped at a state park to view it from afar then rode to private land, paid a fee, then drove to the glacier. Once we parked it was 15 minute walk down. I haven’t felt that excited in years. I nerd out about science-y things so hard – I really feel like I should have been a scientist. Then again, there’s always time! 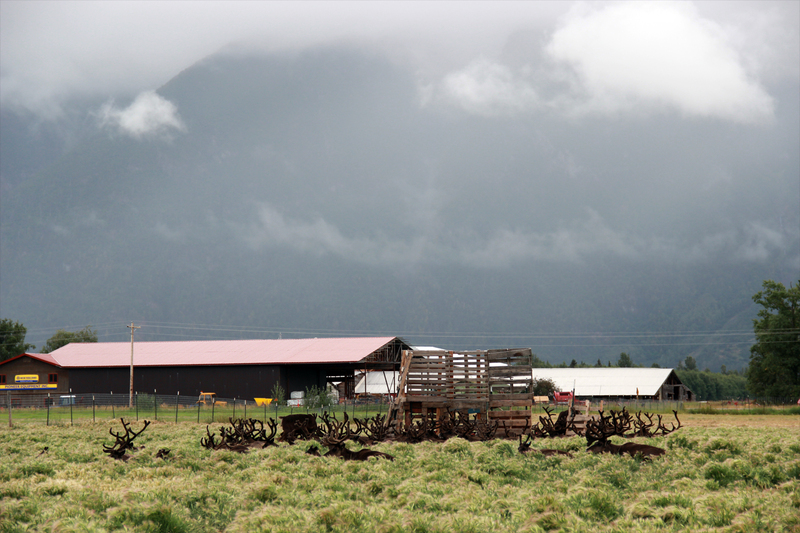 You can find a video of our Glacier and Reindeer Farm adventures here.